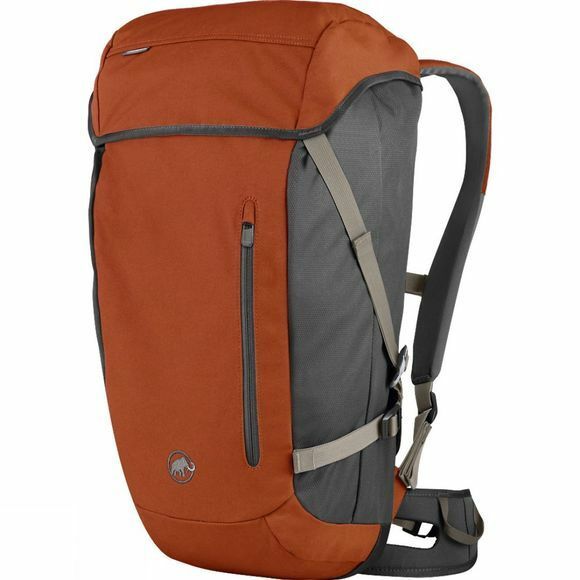 The Neon Crag 28 Rucksack is a robust backpack for sports climbing. Mammut's innovative compression-fold solution is outstanding – whether it's half full or full to the brim, the pack always looks good. Thanks to the V-cut and large opening, it is also very easy to pack. 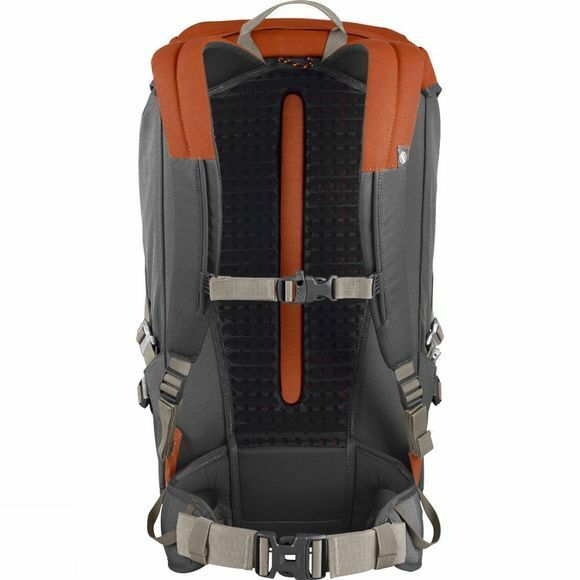 Anatomically shaped, softly padded hip and shoulder straps make the pack comfortable to carry, andair channels across the EVA foam back panel provide ventilation.